How long do those old burned discs last? 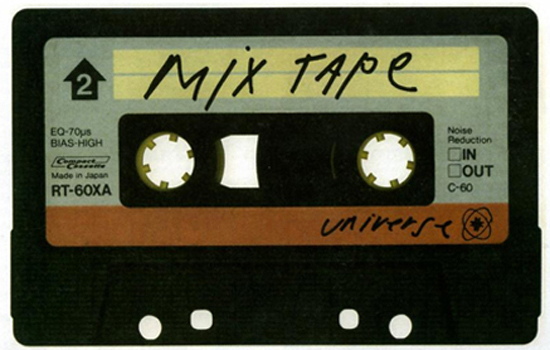 Remember when you used to make mix tapes? Then you got a CD burner and you could burn CD’s. That was really cool, right? You moved on, and now you share Spotify channels, but you might still have a bunch of old burned media, stuff you like or that has sentimental value. Maybe it came from an old boyfriend or girlfriend. What about all those old data backups, those pictures and videos from days gone by? Chances are you put them on a CD or DVD thinking they’d last forever. Unfortunately that’s not the case. You might pick up one of those data backups and find the information’s gone for good. Burned optical media just doesn’t live forever. How long does it live? It really depends. The dye layer (which is the part that gets burned) may only last 3-4 years if left out in an area that gets a lot of sun. Humid areas of the country may see “CD rot” more than drier areas. It’s a real shame to lose some good music (assuming you didn’t actually buy it in the first place ) but it’s far more of a shame to lose data. There’s an old article at savecrazy, no longer live but archived over at archive.org, that talks about this, and even though the words are probably about 15 years old at this point, the message is still worth reading. After all, you probably moved on from physical discs quite a few years ago and it’s time to take a good look at what you’ve still got and make sure it’s all readable. Like the artcile at savecrazy, it may still be some good stuff. Unlike that article though, if you haven’t made a personal backup you’ve probably lost it.